It has been a long, long time since I have done a giveaway of my own! You guys make my blog and there's no better way to thank you all than giving you something in return. Finally, I can see the first rays of sun in Germany and struck by the cheerful sunniness I wanted to give something colourful, something fit for Spring. Rapidly, I am becoming a nail polish plus lipstick hoarder; and when I saw these beautiful, festive shades in OPI Euro Centrale Collection I knew I want them for me and I knew you all would love it too. 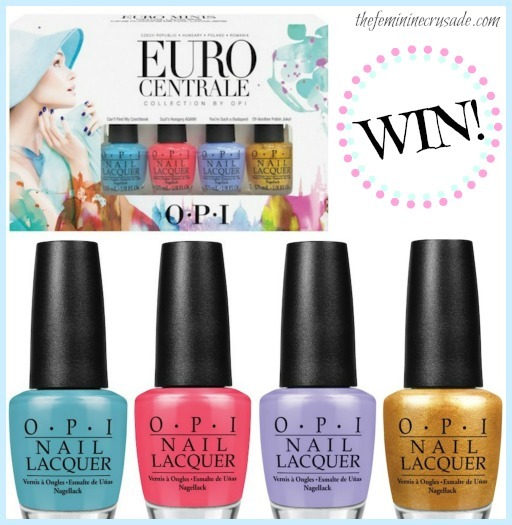 So I am giving away an OPI Euro Centrale Mini Set to one lucky winner. Please read the rules and fill in the rafflecopter form below. Good luck! First four entries are COMPULSORY. In case of missing any one entry, your entire entry becomes void. Please fill in the required fields. Don't leave any blank spaces in the form. 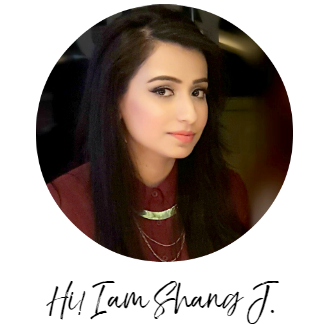 The winner will be notified via e-mail and will have 3 days to respond to the message. If the winner fails to do so an alternative winner may be selected. 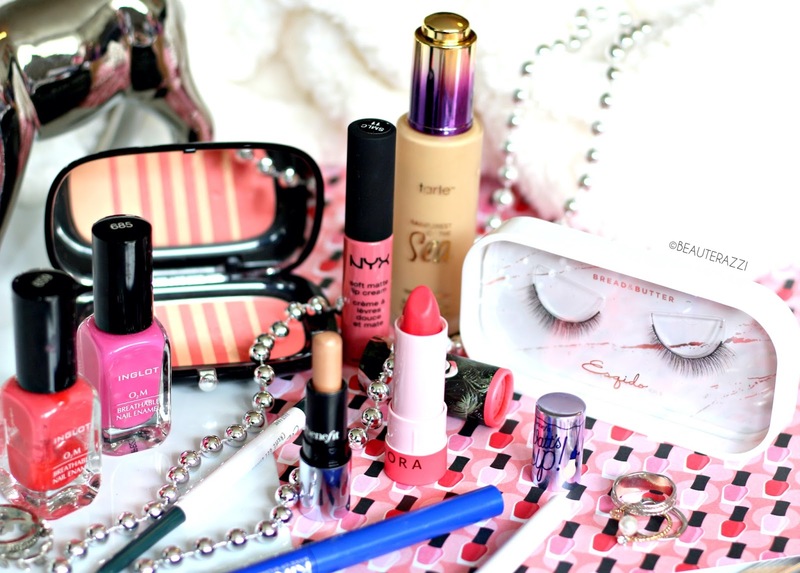 The prize will be purchased from BeautyBay.com and shipped directly to the winner. The winner will be asked to choose a prize of similar value if OPI Euro Centrale Mini Set is unavailable at the time results are announced. I will not be held responsible in case the prize gets lost, delayed or damaged during transit or the winner is asked to pay customs in their state/country.